This group of designs have all been built or are being built in the beautiful City of Portland. All of these designs have passed through the demanding and unique zoning, planning and structural requirements the City of Portland requires. 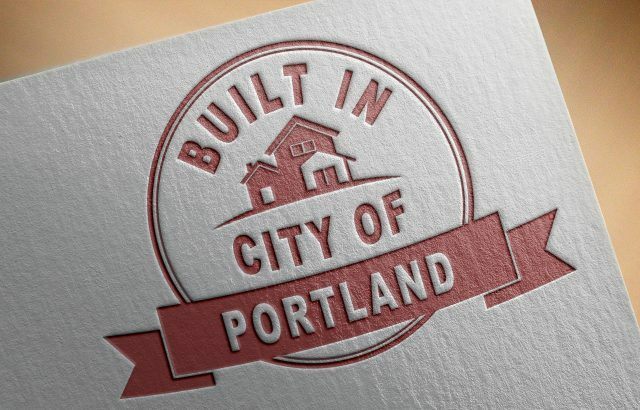 Take advantage of these designs for your next City of Portland building project. They have all passed the rigorous gauntlet of approvals previously and most importantly they bear the signature Mark Stewart design touch.